Superior Septic Services, LLC is proud to offer the most affordable and reliable Snohomish Septic Pump Services in the area. Fully bonded and insured, our mission is to provide you with the best customer service and environmental awareness possible. There are several reasons you might need our services including clogged fixtures, backed up water lines, septic in your yard, and septic alarm activation. If you’re fixtures won’t flush or are showing signs of a clogging, refrain from using your water lines and contact us for an inspection of your system. Is septic surfacing on your lawn or is your alarm sounding? Keep your water turned off and call us. Regardless of your situation, we’re ready to help. We’re just a phone call away. Contact us today to schedule an appointment for an inspection of your septic system. Feel free to call us by phone or submit a request online. If it’s an emergency situation, we’ll be there as quickly as possible. If you need a routine checkup of your lines, we’ll schedule an appointment that fits into your busy schedule. Our certified technicians have the expertise needed to complete your septic work properly at an affordable price. We inspect and diagnose your situation and provide you with a reliable estimate of the cost of any extra work before we begin any repairs. Our technicians will provide you with several options for completing repairs, making sure you have a solution that fits into your budget. We get the job done quickly and efficiently, ensuring that you are satisfied with your maintenance or repair work. 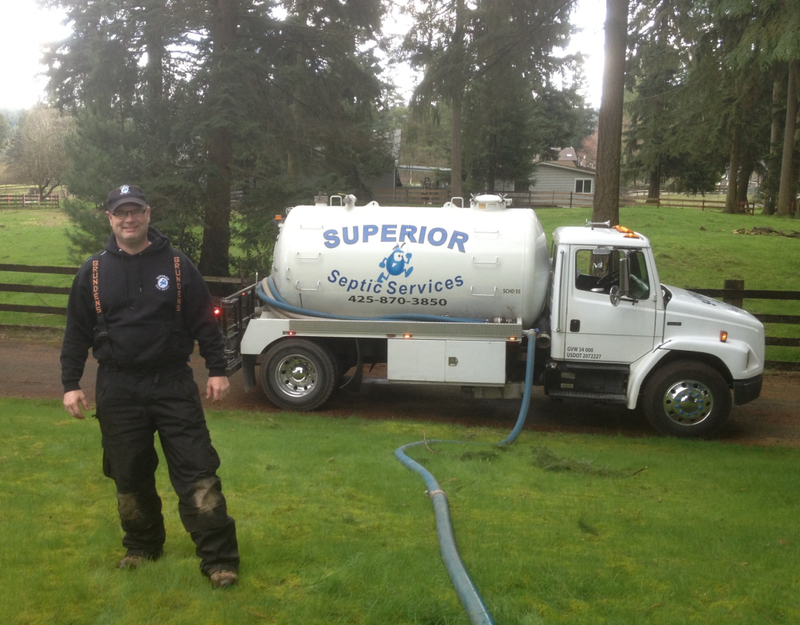 For the most affordable Snohomish Septic Pump Services, contact the experts at Superior Septic Services, LLC today! Contact us at 425-905-2485 or online by clicking here.